I have yet to meet anyone who doesn't want brighter skin. It's a universal plea—I'm almost certain of it. Whether you have a little patch of pigmentation or your skin has taken more than its fair share of late-night hits, we'd all quite like to be a bit glowier—and a brightening serum can really help with that. Yes, you want to make sure your skin is suitably hydrated (a hyaluronic acid serum will be your friend here), but a serum with specific brightening properties and ingredients will knock back discolouration and amp up luminance unlike anything else. 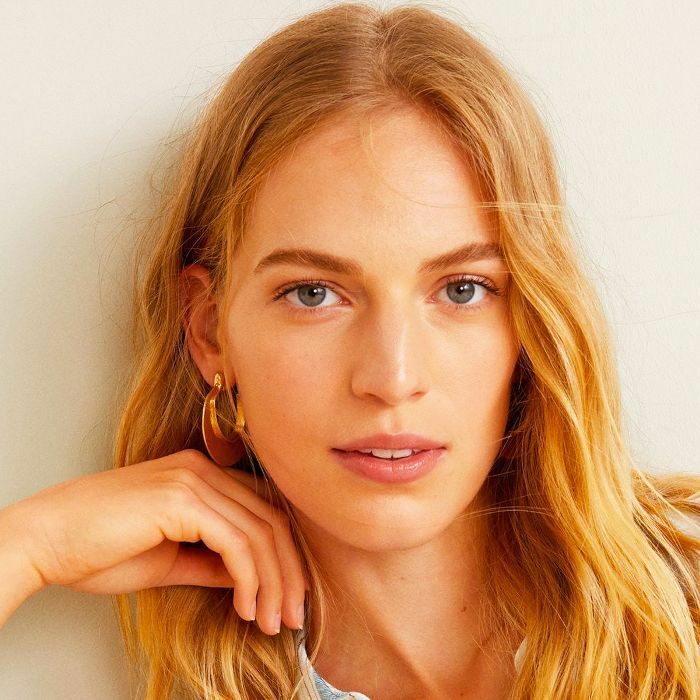 Having spent my entire beauty editor career in search of the best brightening serum, I think I've found some pretty sound options—these are the ones that really do the job. 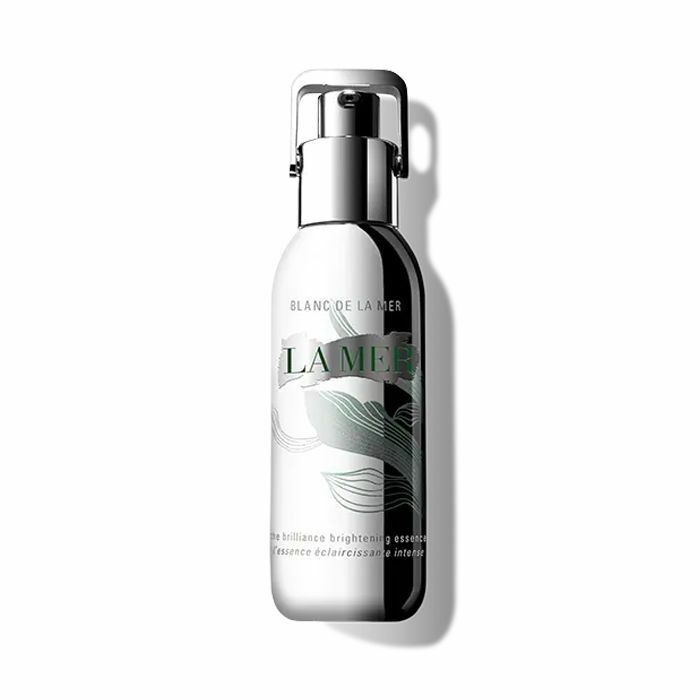 Pricey though it may be, La Mer is one of the few über-luxe skincare brands whose products really do make a difference worthy of their price tags. 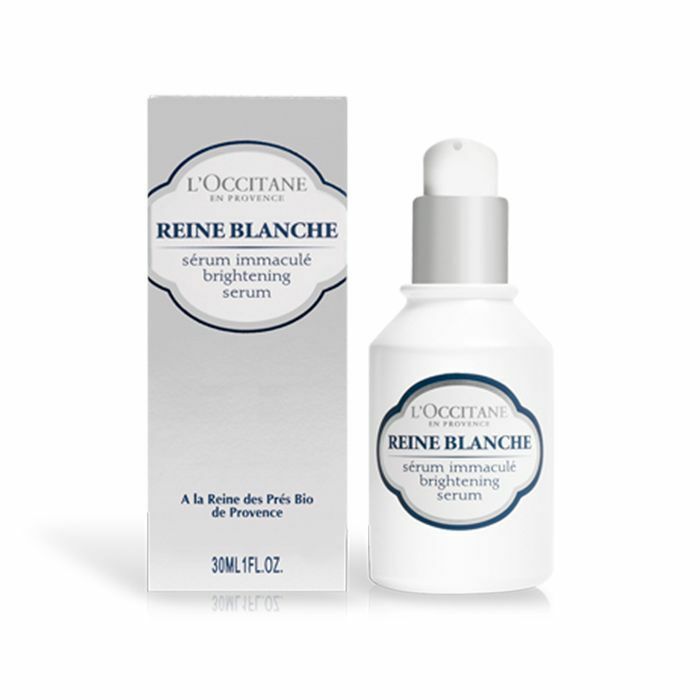 This serum, for example, contains a shed-load of fermented marine extracts that not only brighten the complexion, erasing dark spots and hyperpigmentation, but the serum will also gently buff out fine lines too. When I'm feeling particularly OTT, I like to alternate between this and The Revitalizing Hydrating Serum (£155). 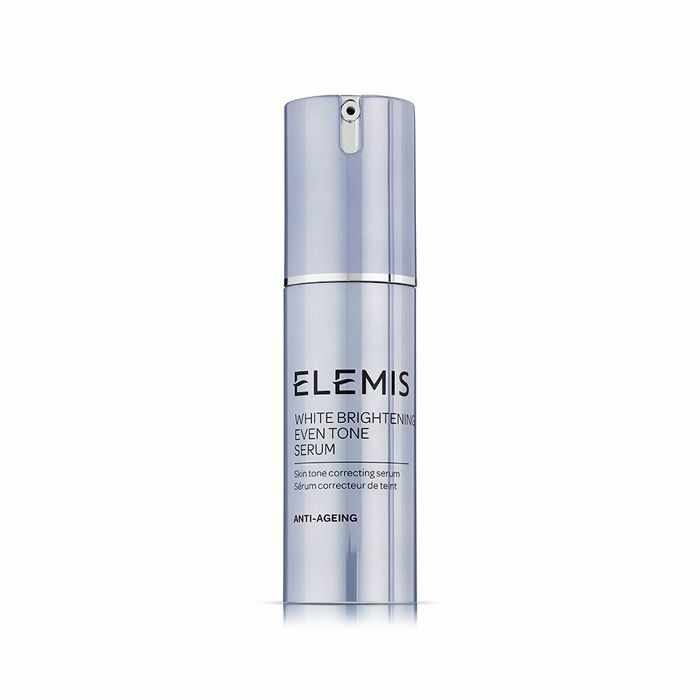 Elemis's serum contains daisy and pea extracts, as well as encapsulated vitamin C, which will buff away areas of hyperpigmentation and skin discolouration, leaving you suitably glowy. At the heart of L'Occitane's formula is Reine de Prés, a flower that is high in salicylic acid, which gently nibbles away at the top layer of dull, dead skin cells encouraging the fresher, brighter cells to show their faces. 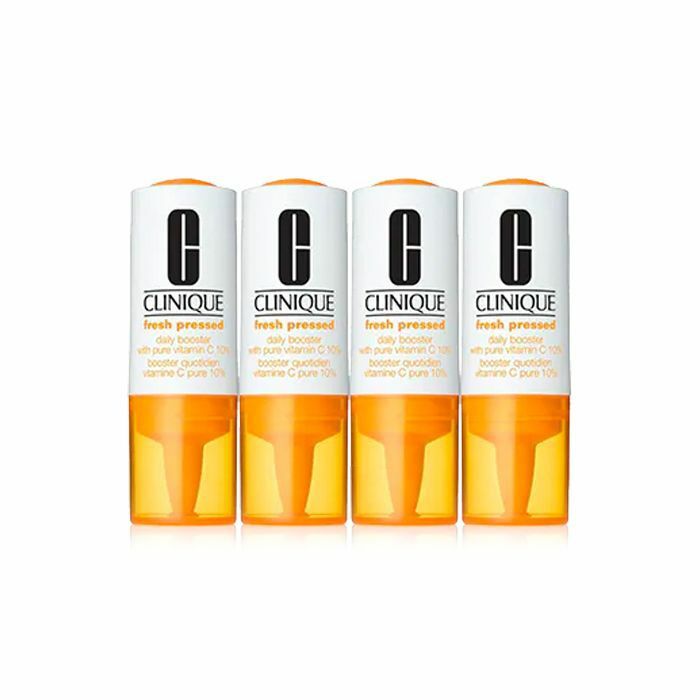 It also makes skin feel plumper and bouncier and is hydrating enough to wear without moisturiser—which you might be thankful for in the hot weather. When battling dullness, consider vitamin C your first line of defence. Just like a glass of OJ can perk up a hangover, this vitamin has the ability to shake tired skin back into glowy action. 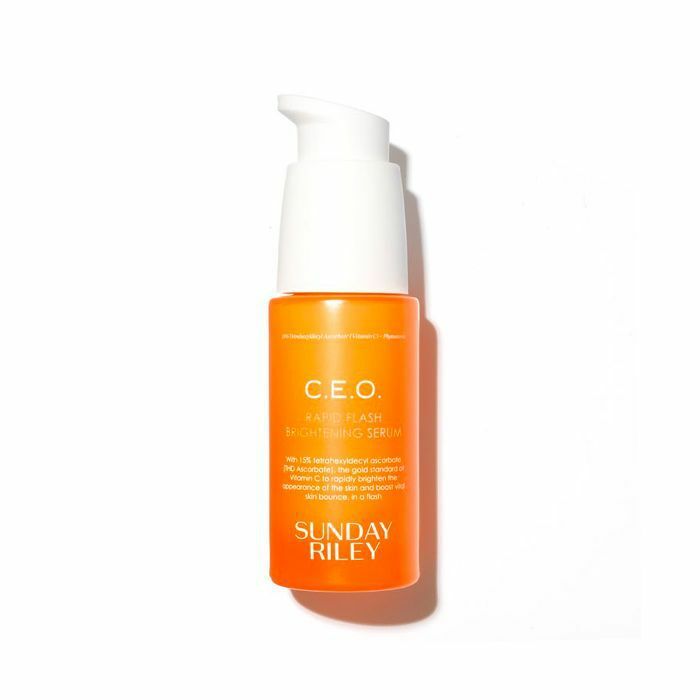 Sunday Riley's serum will knock back patches of hyperpigmentation by a few shades, and the antioxidants will aid the battle against sun damage and pollution. 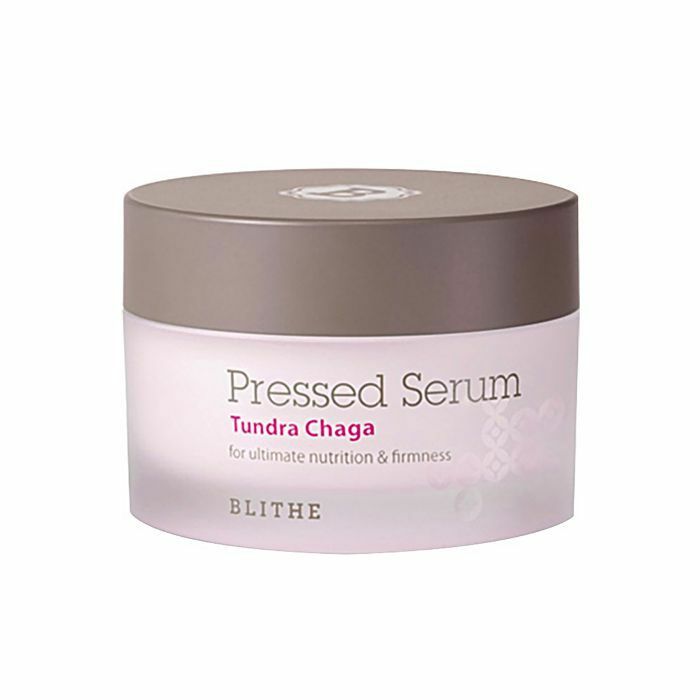 If you've still not quite adjusted to the texture of a serum, Blithe's pressed versions feel more like a cream. This one contains fermented argan oil, fermented olive oil and chaga mushroom extract to brighten, nourish and strengthen skin by way of powerful antioxidants. 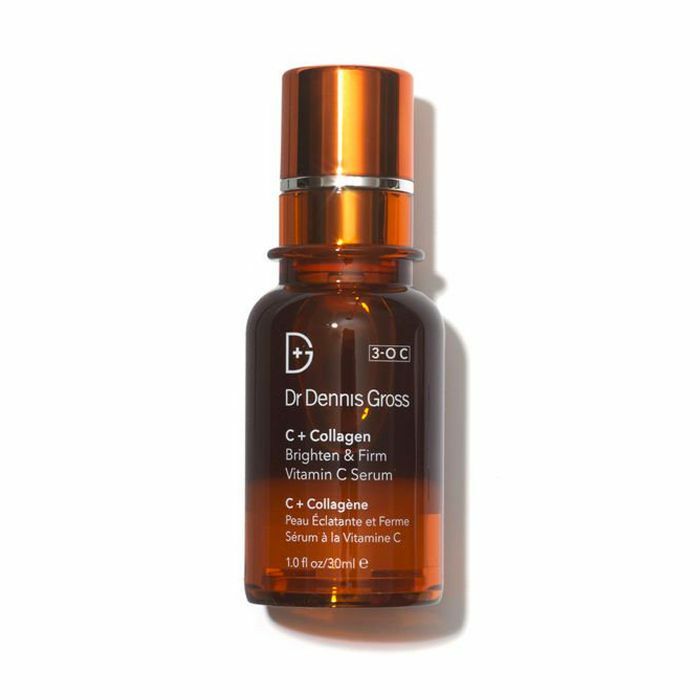 As well as brightening vitamin C, Dr. Dennis Gross's serum contains collagen-building amino acids, so you'll not only end up with a brighter complexion but a bouncier one too.